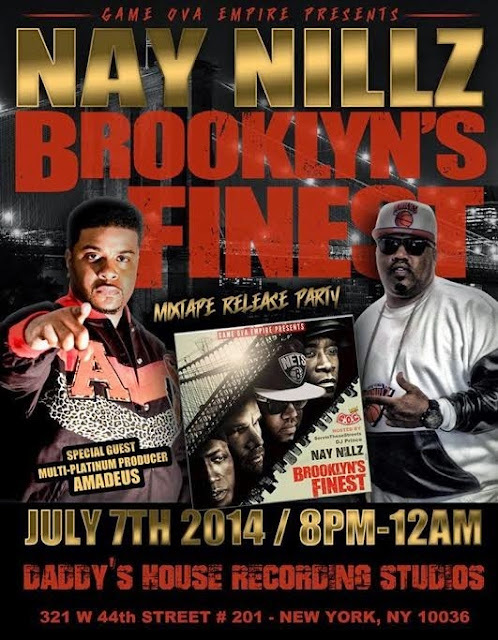 Da Grahynd Music News: This past week in NYC was the site of Game Ova Empire Nay Nillz release party for his highly anticipated Brooklyn's Finest mixtape. 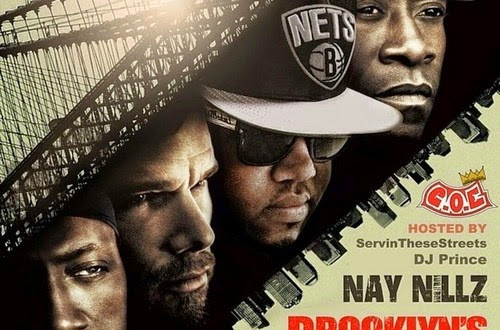 This past week in NYC was the site of Game Ova Empire Nay Nillz release party for his highly anticipated Brooklyn's Finest mixtape. In attendance media wise was some of the premiere publications today, includingFloss Magazine, HLM Media, iGrind, The Hype Magazine, Street Khemistry, TMI Films, BBS Promotions, AreSVP and more as partygoers sipped responsibiy on behalf on Twenty Grand Vodka. “Hear Me Cry” is Sky Heavens new single.